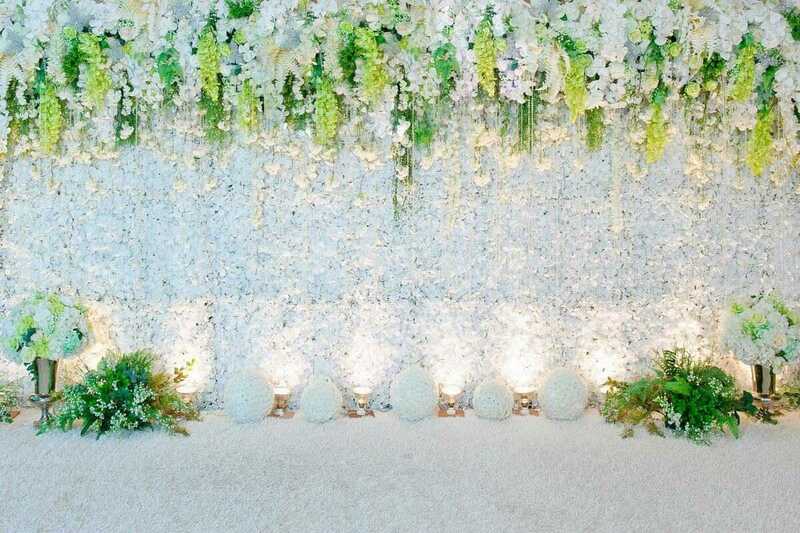 When it comes to a flower wall for your event, Pastel Serenity is the best bet. 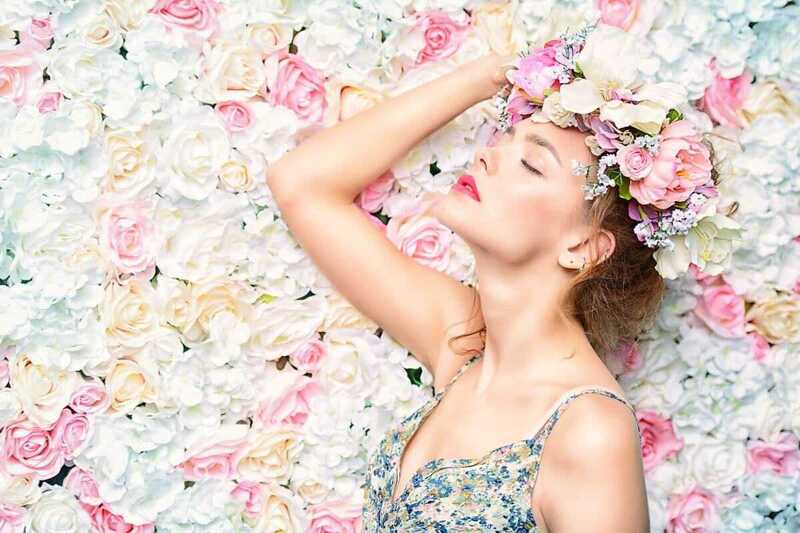 We create flower wall backdrops using high quality and beautiful looking flowers. 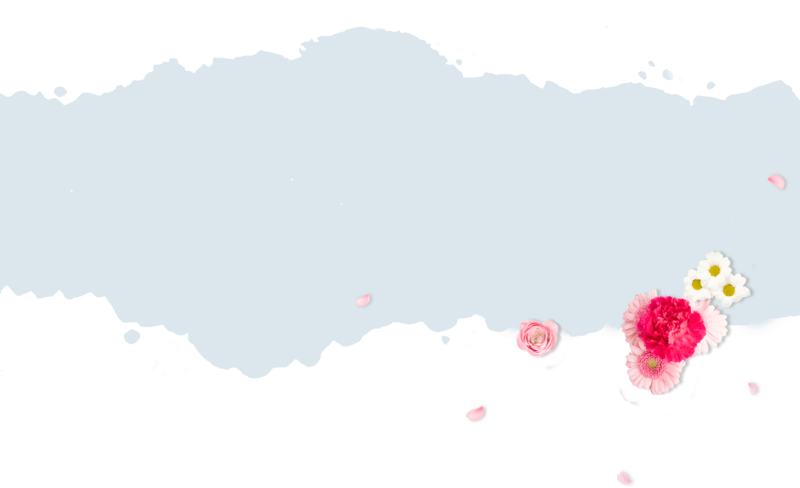 This wall is created using a mix of pastel pinks, purples, creams and white roses. 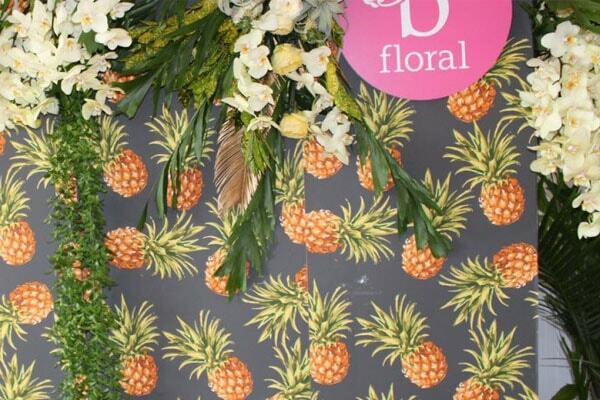 Contact us today for beautiful floral wall hire. Looking for a floral wall that’s both sentimental and stylish? Event backdrop created using red velvet followers can be a gorgeous addition to any event. 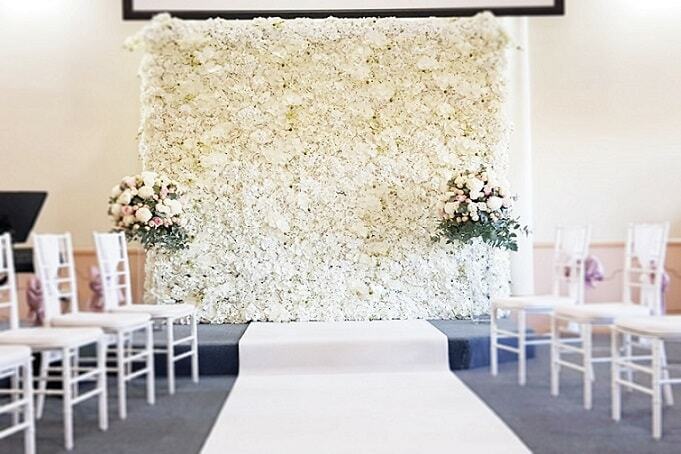 Made from high quality silk flowers, our walls give incredible look to your event. 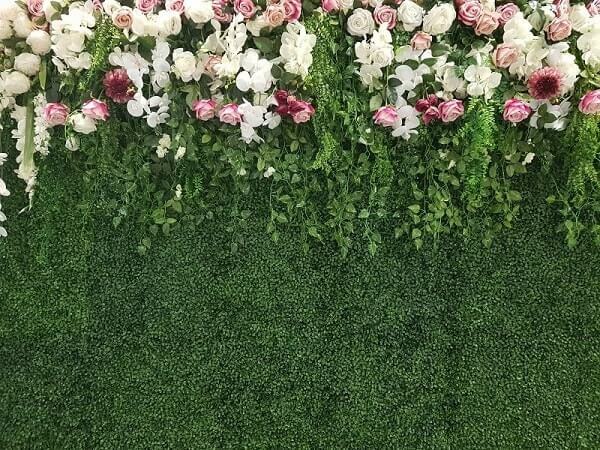 For quality Flower wall hire Brisbane, contact us. Whether it’s a wedding reception, birthday party, baby shower and more, beautiful floral wall made with white flowers can benefit a variety of events. 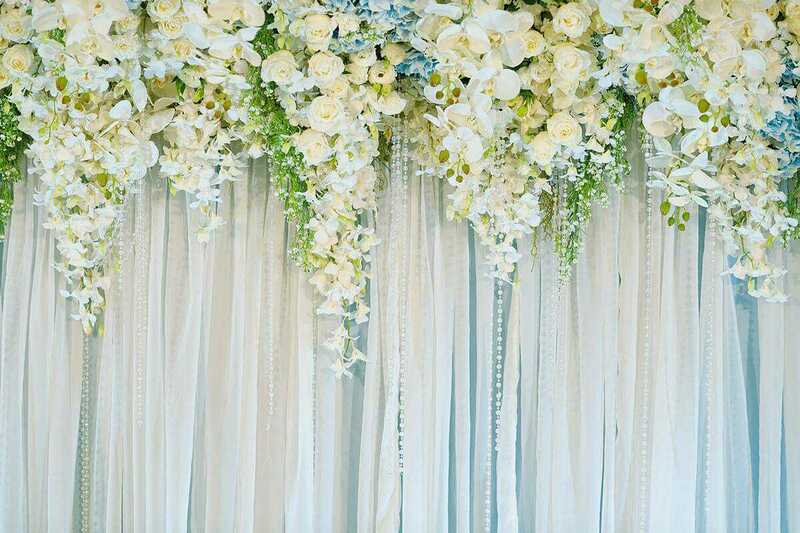 Event backdrop created with mix of classic deluxe off white roses, orchids and hydrangea represent purity of your soul. 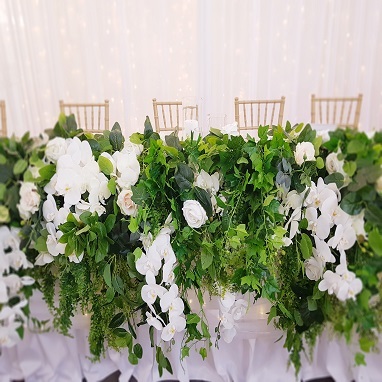 For easy and beautiful floral wall hire, contact us today! Perfectly décor your event with beautiful 2.4m x 2.4m Purple Bella wall. 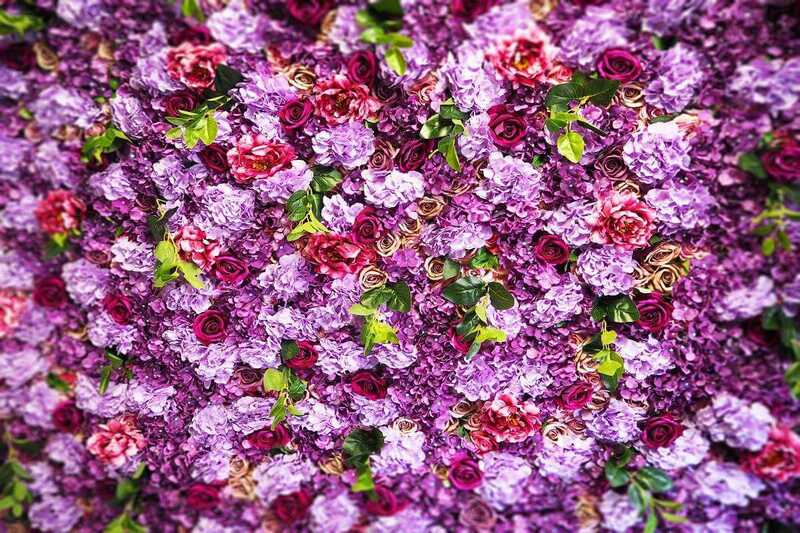 Combination of peonies, purple hydrangea, dark and light purple roses with gorgeous spray of greens makes a vibrant photo background for perfect event. 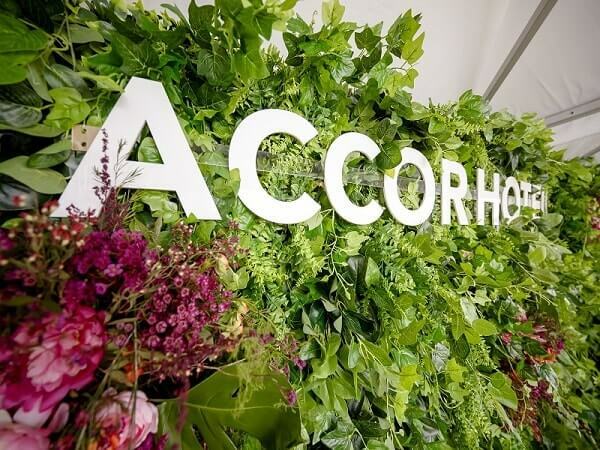 When it comes to Flower Wall Hire Brisbane, no one can beat us. 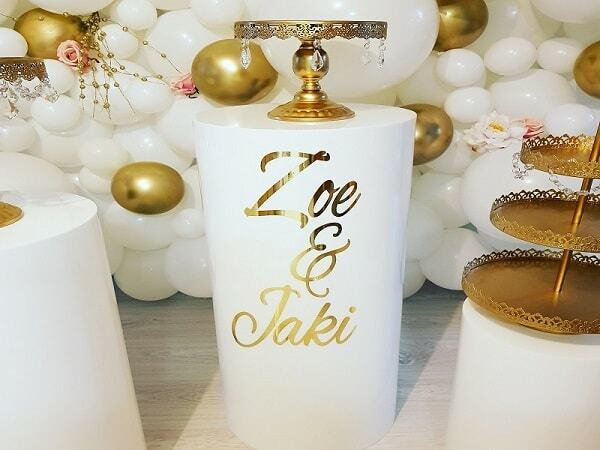 Our event décor items available for every event, be it gala dinner, wedding reception, conference, birthday party, baby shower and more. 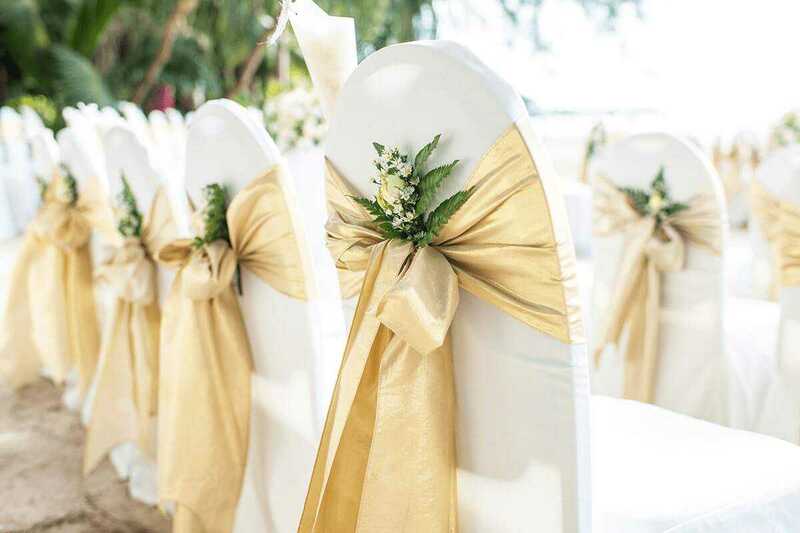 Our modern and elegant décor items can turn a dull and boring event into glamorous one. 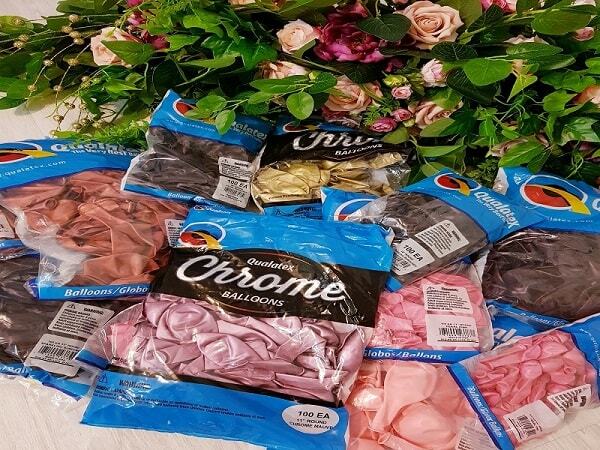 Our items are made with top quality material to make your event look classy. 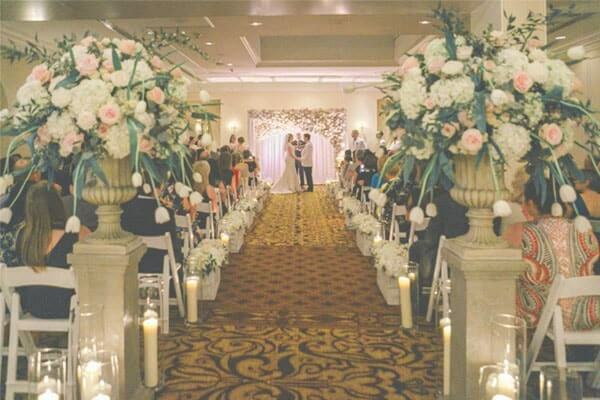 Venue with plain walls? Not a problem, hide it with our high quality White Satin Party Backdrop Curtain. 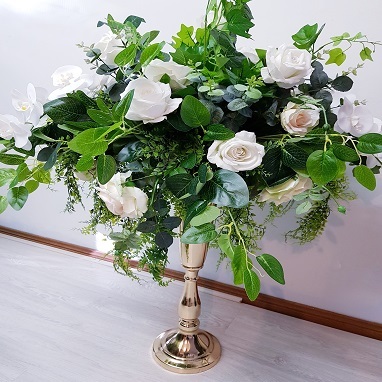 It gives your wedding/party a greater, elegant and simple look. 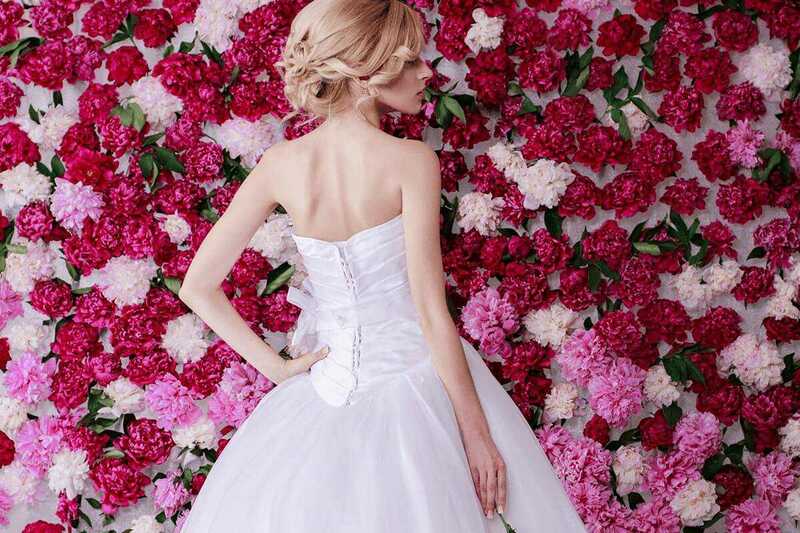 If you don’t want to go with Flower Wall Wedding, it is the ideal product for you. High Quality arches easily available for hire. We’ve a range of ways to design perfect entrance for your guests. 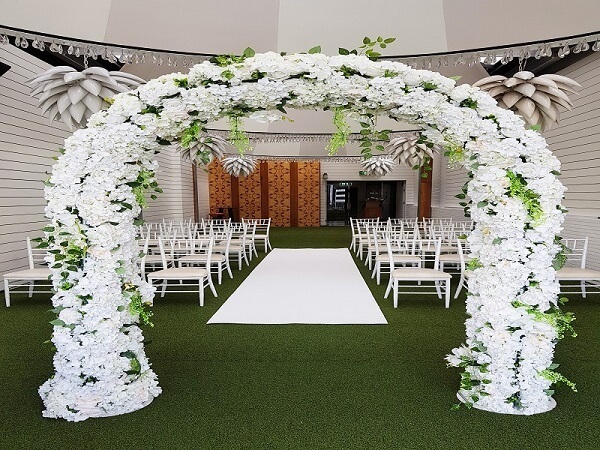 Our basic arches comes a wooden structures or tubular metal which is ideal for decorating an event. 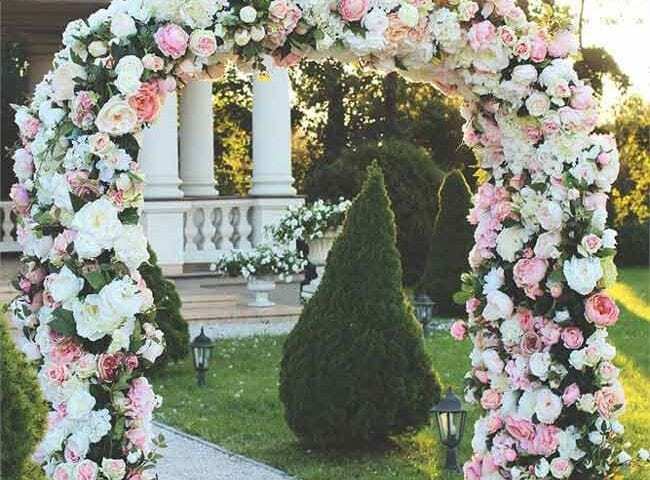 Punches of different flowers in the arch will keep your event décor youthful and engaging. 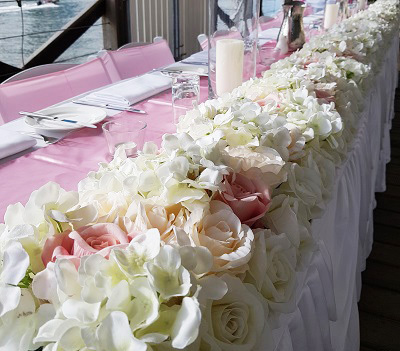 For over a decade Floral Essence has been a trusted name for flower wall hire Brisbane and event decoration. 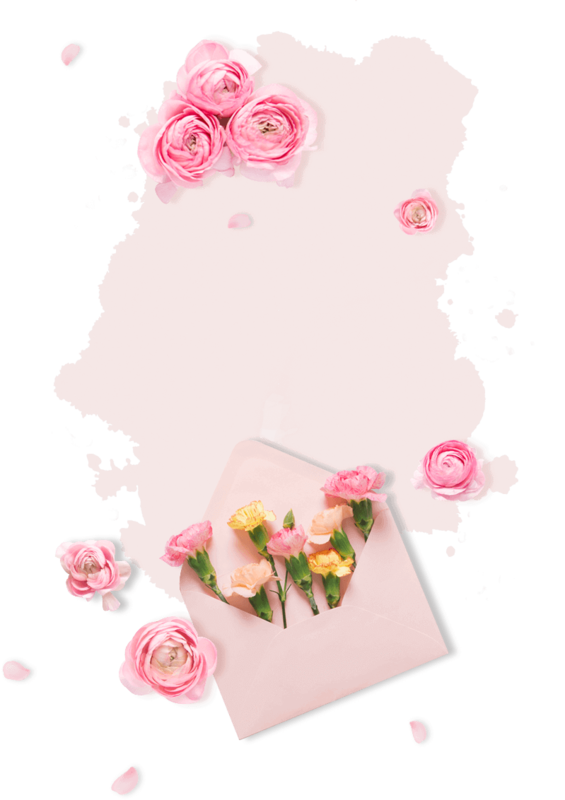 Here our vision is to create gorgeous background with flawless flowers and bring happiness in people’s life by making their event perfect. 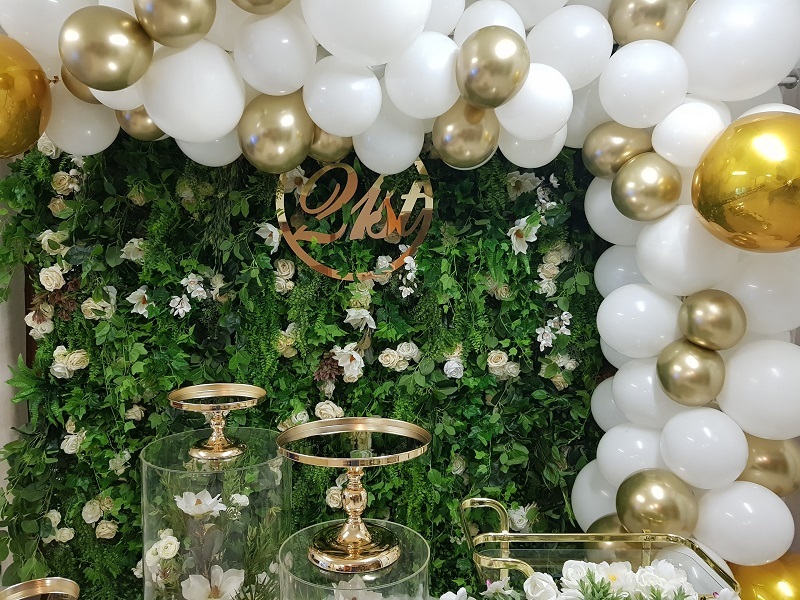 Specializing in flower wall wedding and all other wedding item, we work closely with every couple to design perfect wedding. Getting married is a very exciting and special time in someone’ life, why not let Floral Essence make it more memorable event of your life. 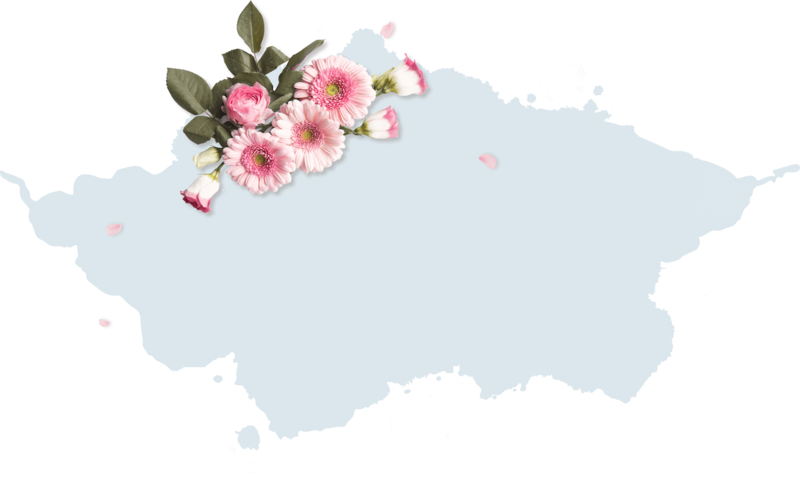 Contact us today for Flower Wall Brisbane, we’re undoubtedly the best!